Trained in Kyoto, Japan, in porcelain throwing, Neil’s passion for pottery has seen his work travel across the globe. 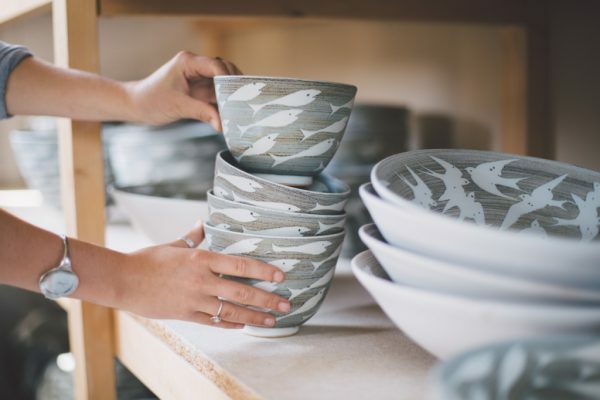 Neil continually pushes and challenges the work at Tregear Pottery, refining glazes, developing new designs and expanding the studio. Neil has been awarded with a number of grants, international show selections, and other distinguishments for the quality of his work.